March 11 marks the start of a year-long partnership between Keefe Cravat and the Gown Gallery in downtown Kansas City, promoting made-to-order formal neckwear and pocket rounds. Jordan D. Williams, owner and designer of Keefe Cravat, says the 3.11 Collection signifies the date of the launch. It will be comprised of several bow tie and pocket round samples in mixed fabrics of velvet, silk, wool, and satin; all varying in earth-tone floral prints and neutral solids such as blue, gray, and black. The partnership is a result of the mentoring relationship between Williams and Gown Gallery owner Sharon Miller. “She’s one of my mentors that I would seek business advice from, and I was telling her about my vision to expand Keefe Cravat. She recommended that the Gown Gallery should carry the product,” Williams said. Williams’ goal is to dominate the formalwear market, which he believes the Gown Gallery partnership will aid with. 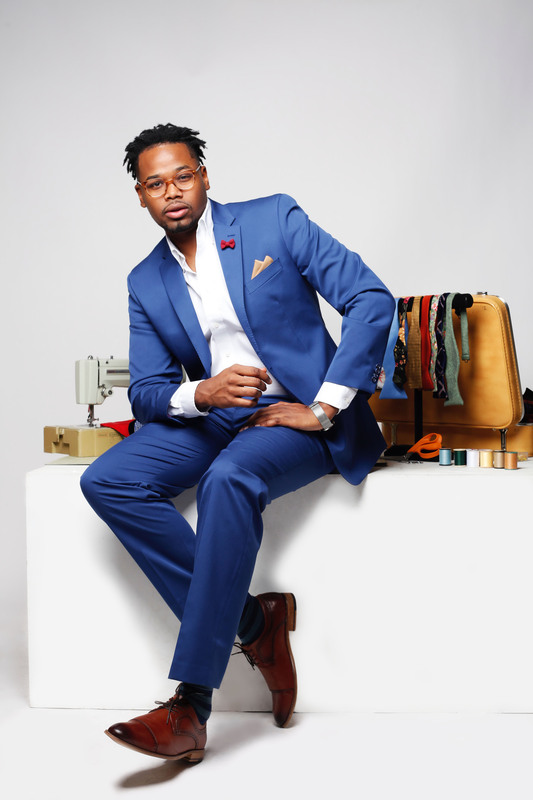 Since founding Keefe Cravat in 2013, the brand marketed itself to young professionals; with its new presence at the Kansas City formalwear mainstay, his hope is to expand his clientele, triggering a growth opportunity for his brand. “Jordan is a very determined business-creative, and I expect tremendous success for his future,” Miller said.